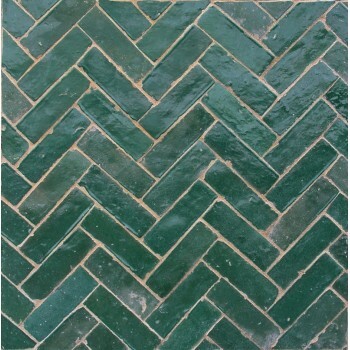 Shop our exquisite selection of glazed Moroccan ceramic tile and subway tile available in several sizes and colors. 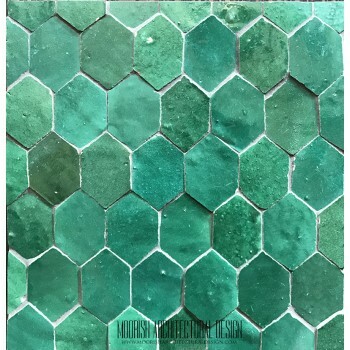 Explore the largest collection of Moorish interior design and decorating ideas on the Internet, including kitchens, bathrooms, and swimming pool. 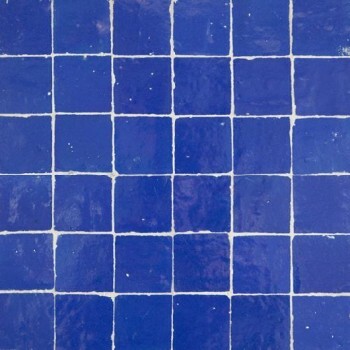 Embrace the new honeycomb trend with our Moroccan Hexagon tiles. A stylish blend of organic architecture and geometric design, this chic and timeless arrangement adds a graphic element to your Moorish home decor.